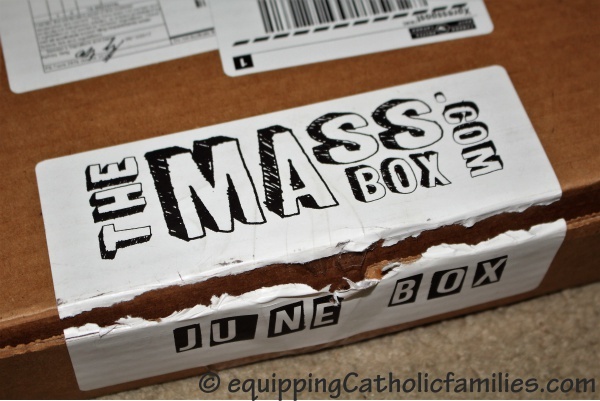 So, I happily received the June edition of The Mass Box in exchange for my honest review back in JUNE…and I sheepishly admit that it has taken me until the last day of July to crack out the crafts in this action-packed box. 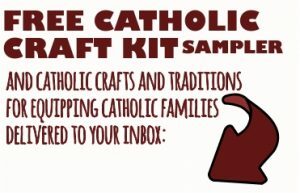 OK, I reluctantly admit that my 11 year old daughter cracked out the crafts in the box and lead our sweet little friend Leanne through the crafts while their little brothers banged around with trucks and drums and we Moms sipped tea. 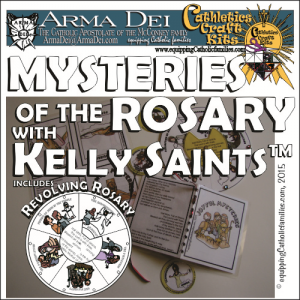 The crafts (and magazine) are recommended for ages 4-8, and in our case…they were easily led by my eager-babysitter-Bridget (who actually didn’t need much, if any of the instructions in the book). 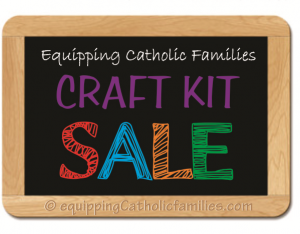 I love the number of crafts that are included with all the needed supplies (we just needed a pair of scissors and a paint brush). 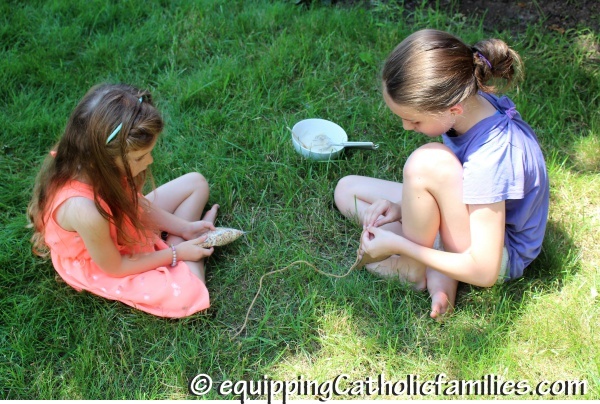 The cardboard box was even used as part of the materials for one of the crafts! 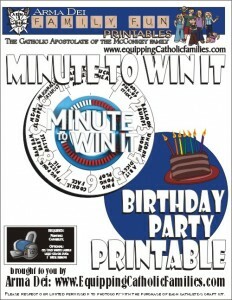 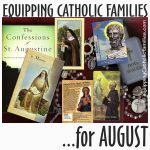 The full color, 40 page magazine is packed with easy-to-follow instructions for the crafts, explanations of the Feast Days and Catholic teaching, discussion questions, Mass Readings for the Sundays of the Month, prayers and related puzzles and activities. 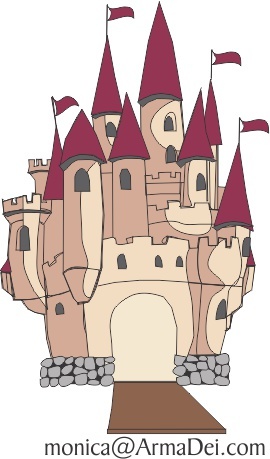 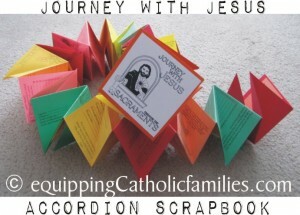 Craft Tutorials include thorough directions and step-by-step pictures. 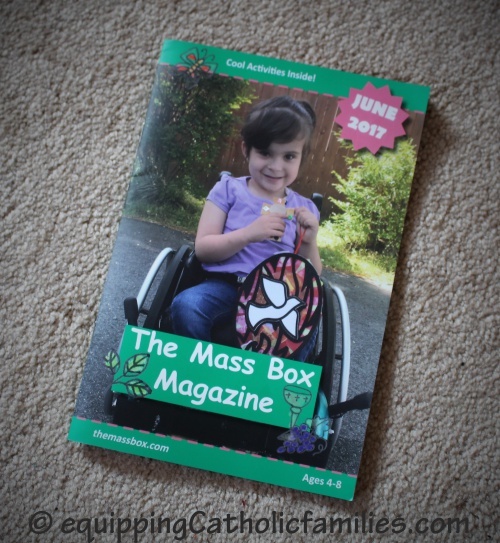 It is quite a comprehensive little magazine! 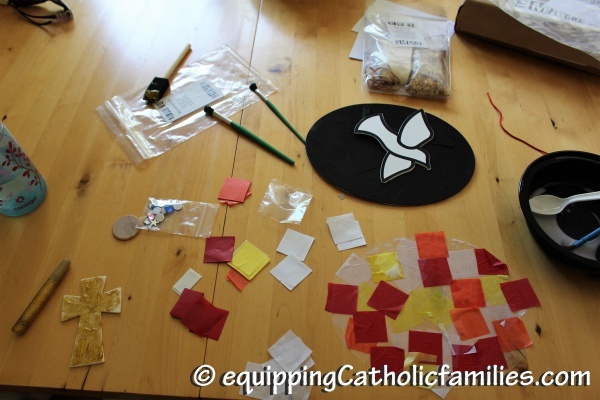 All the pieces are pre-cut or punched and gathered together in labelled ziplock bags. 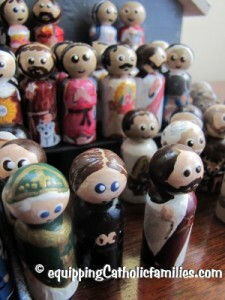 The girls quietly finished almost all of the assembly for all the crafts in the box in a little over an hour and left them to dry while we went to the park. 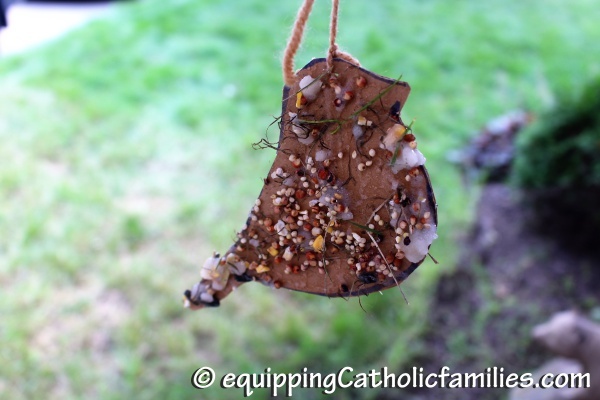 These were the perfect little activities for my eager little babysitter and 5 year old Leanne… and there really wasn’t a whole lot of mess to clean up, despite the use of glitter and glue. 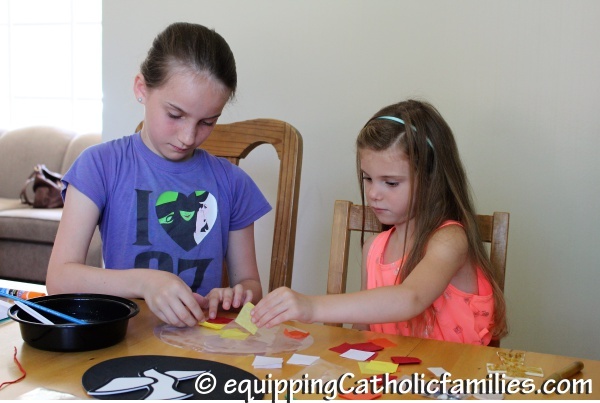 I’m pretty sure that my 7 year old Adam would have been right into the crafts as well, if there weren’t so many trucks and musical toys to play with at our friends’ house…but we were really happy to let the girls craft in relative peace. 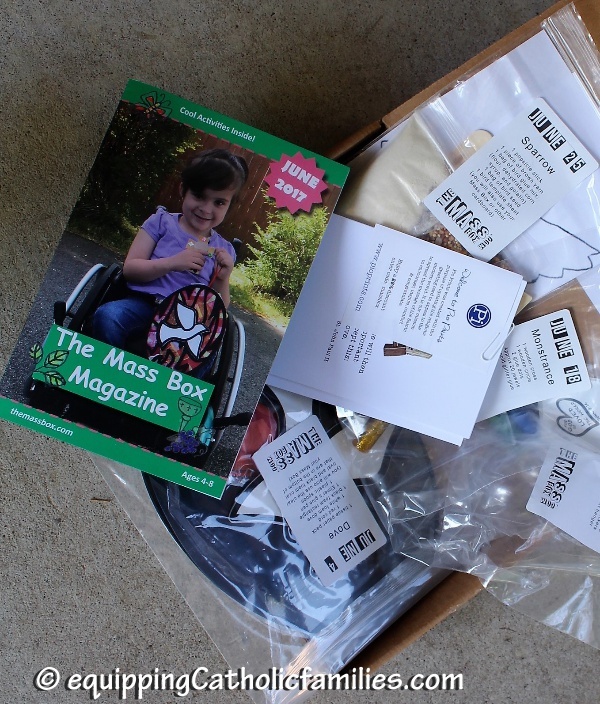 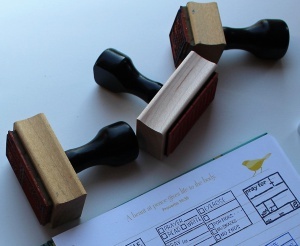 The Mass Box is available as a monthly subscription service, with the box of activities and crafts and the comprehensive little magazine all delivered to your door in time for the month’s special Feast Days. 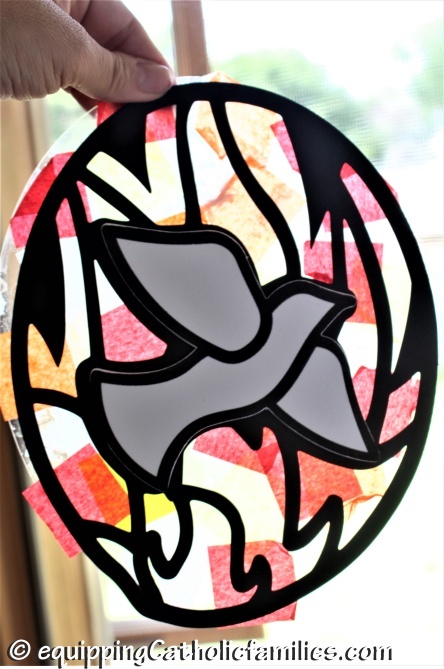 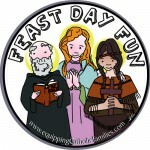 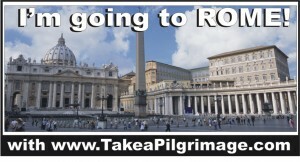 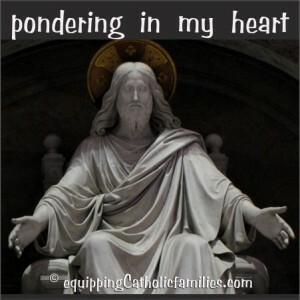 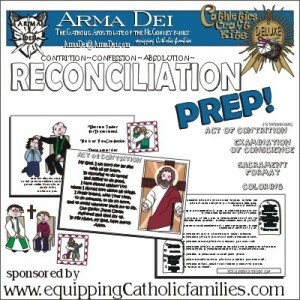 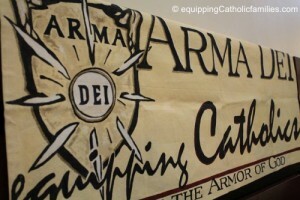 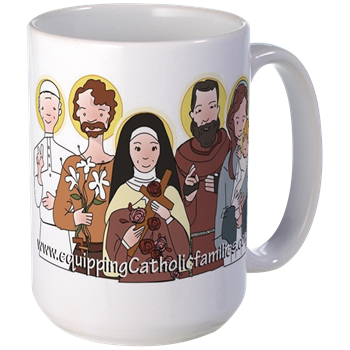 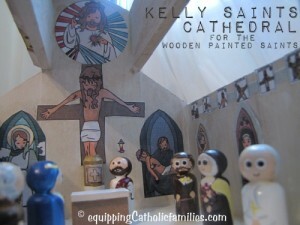 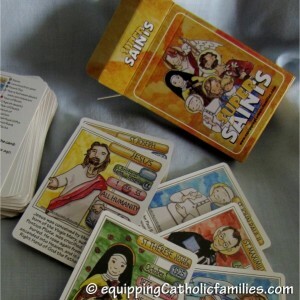 What a great way to live our Catholic Faith through the Liturgical Calendar…at home!